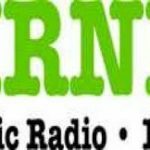 KRNN FM is one of the most famous online radio station on Alaska. 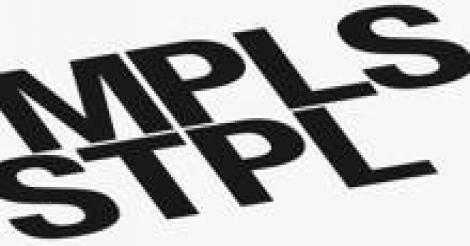 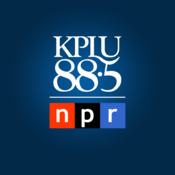 KRNN is a non-commercial (NPR) music radio station broadcasting from Juneau, Alaska. 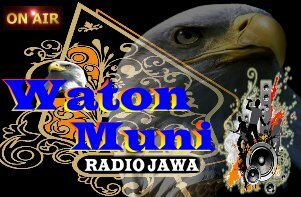 It is broadcasting on 102.7 FM. 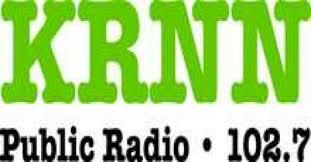 KRNN airs a variety of music genres which include, jazz, classical, and adult album alternative. 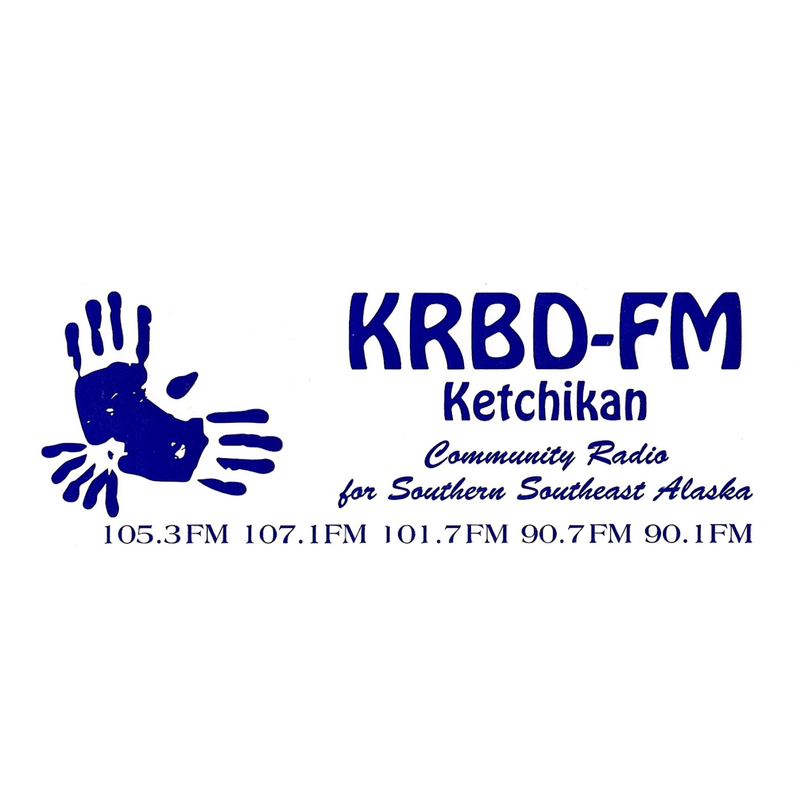 Capital Community Broadcasting purchased KSRJ and KFMG from White Oak Broadcasting of Alaska in 2006.